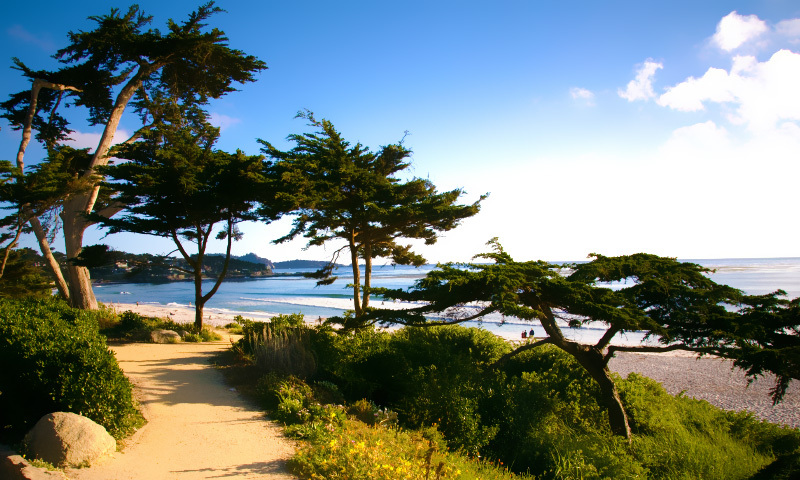 Carmel-by-the-Sea is world renowned for its European charm, beautiful pure white sand beach, performing arts and hundreds of upscale shops, art galleries and world class restaurants, some of which are tucked away in a labyrinth of quaint cobblestone side streets. 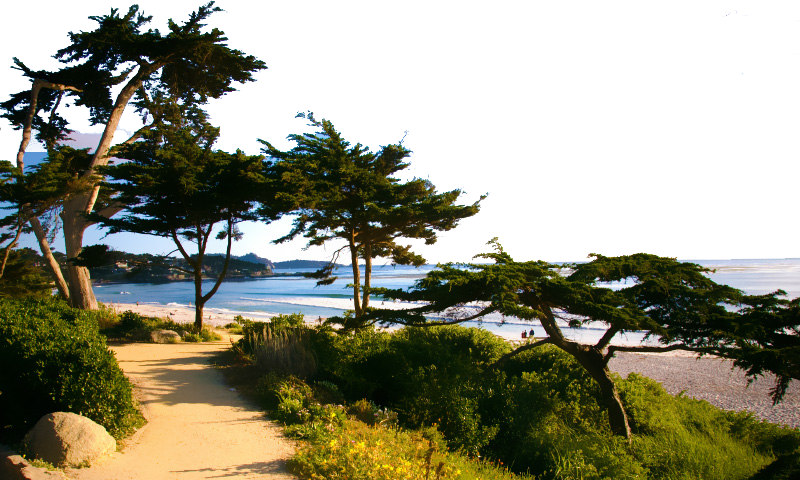 Carmel formerly became an artist haven back in the late 1800’s “and still continues to be”, when a San Jose land developer subdivided the area to create a colony for writers, painters and poets. Some 200 years later a Wyland gallery has finally arrived, showcasing original oil paintings, Chinese brush art, limited edition giclees, bronze and lucite sculptures, created by world renowned marine life artist Wyland. Wyland has earned the distinction as one of America’s most unique creative influences and a leading advocate for Marine resource conservation. Hailed a “Marine Michelangelo” by USA Today, Wyland’s work is sought by millions of collectors and his galleries throughout the United States are considered a “must see” on itineraries of travelers everywhere. 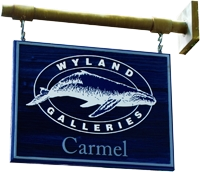 The Wyland Gallery Carmel features over 20 artists. Now showing Walfrido, Michael Godard, David Wight, Richard Daniel, Deborah Valiquet-Myers, Tracy Taylor, Jim Warren, Patrick Guyton, Linde’ Martin and many more. Come feast your eyes, feed your soul and feel the dolphin love – you’ll be glad you did!